Hey this looks great. just stumbled on this while looking for gas insert info. 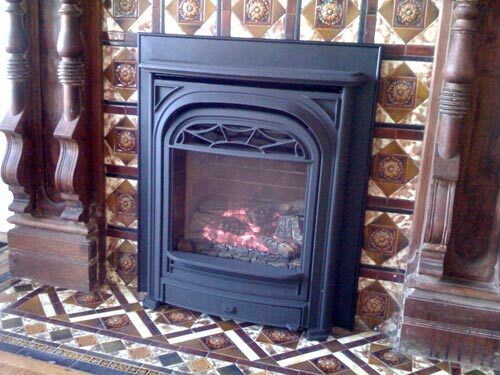 How did you choose your fireplace contractor?I have a quote from Okells right now. I asked other homeowners I know. Warm Solutions came highly recommended. Okell’s was also in that list. Eventually I just had to pick one. Good luck, hope it turns out well!